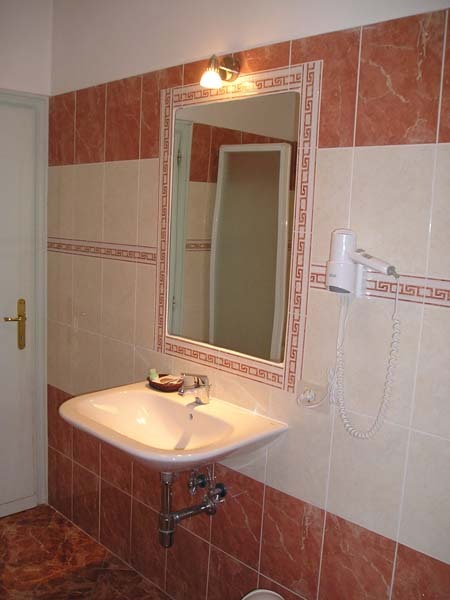 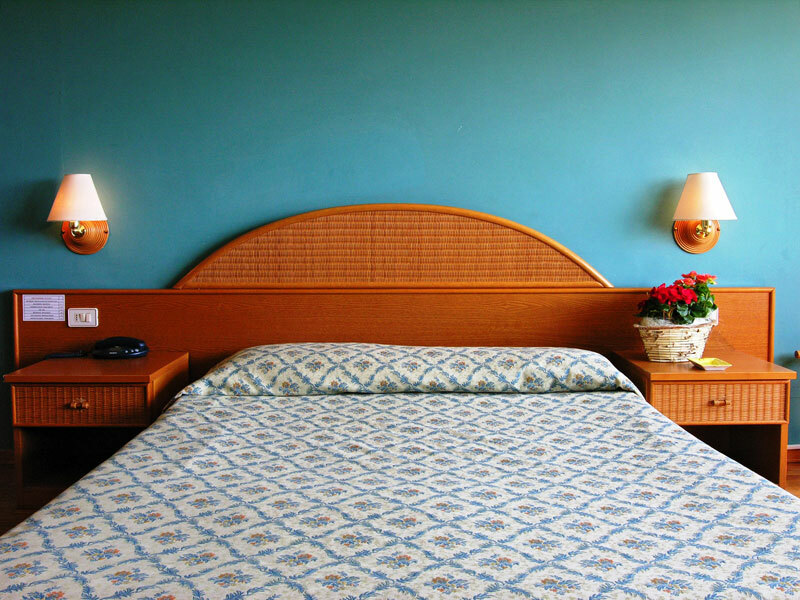 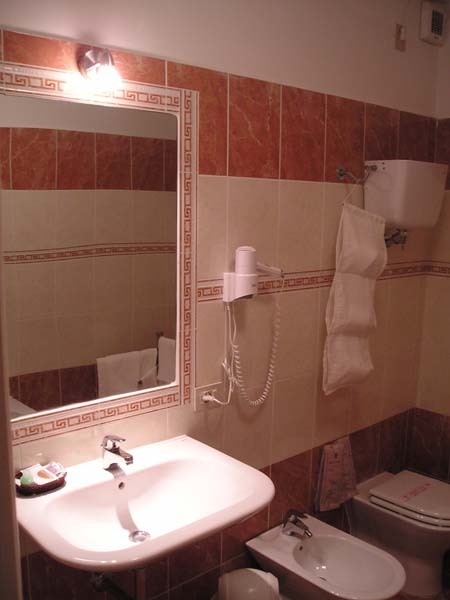 Hotel Cavalieri, in Passignano sul Trasimeno, in the province of Perugia, offers its guests 35 comfortable, welcoming and quiet rooms: all rooms are equipped with en suite and modern comforts. 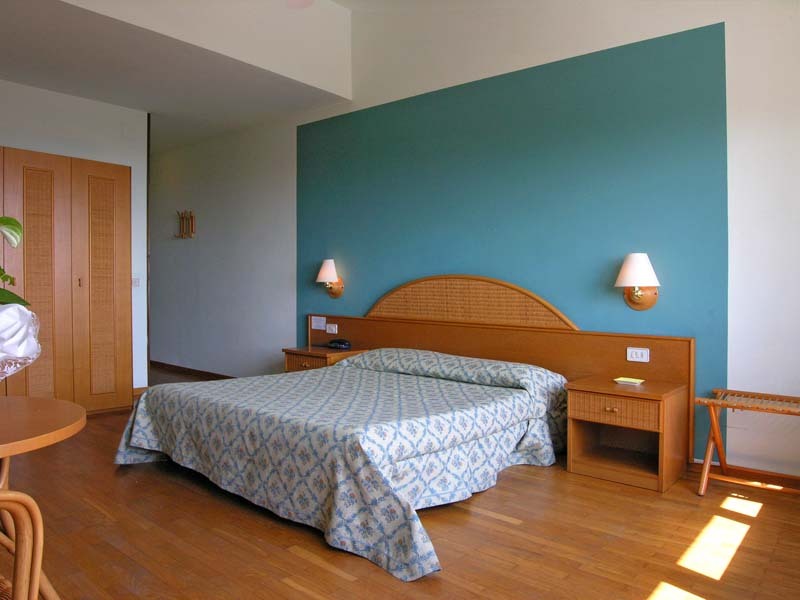 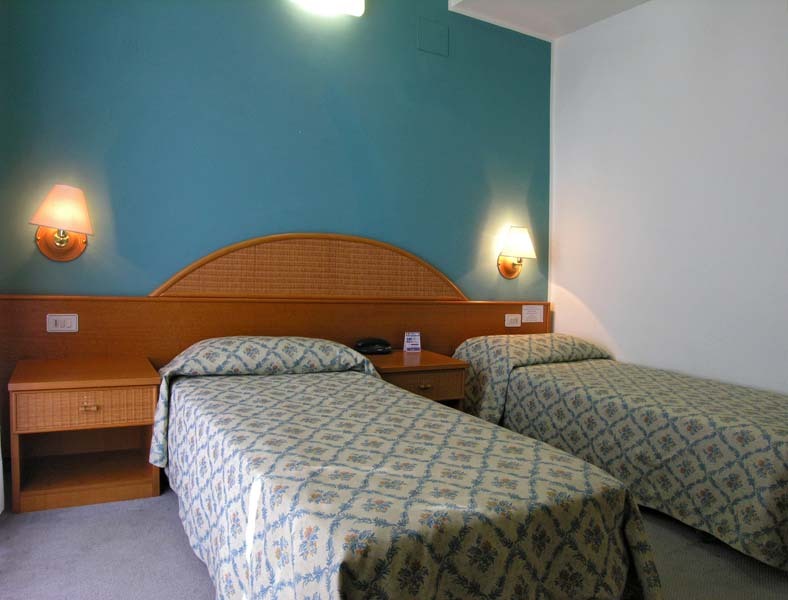 We guarantee you a calm and pleasant stay. 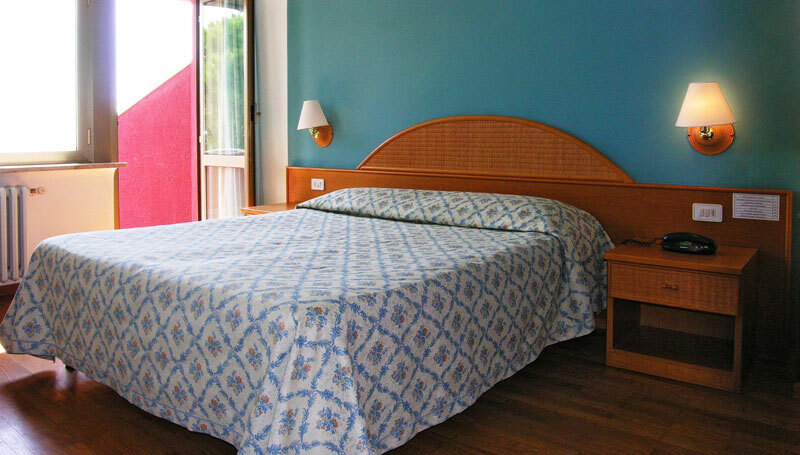 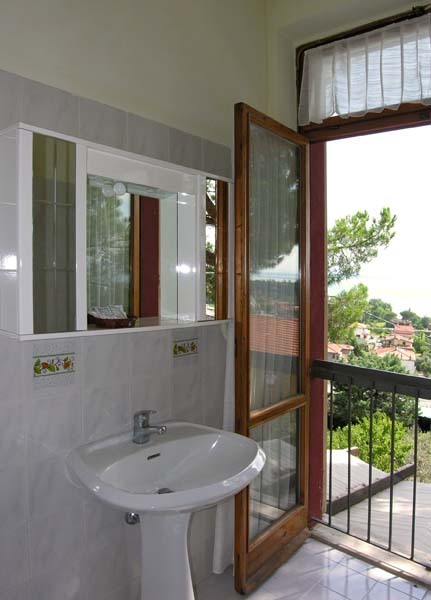 We can also offer a number of rooms with large balcony boasting an appealing vista of Lake Trasimeno and the surrounding Umbrian countryside. 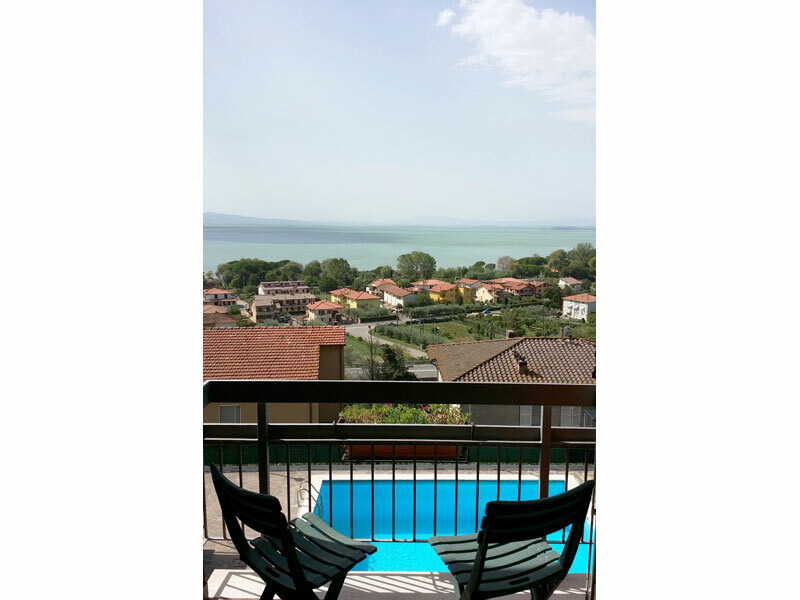 Hotel Cavalieri is a superior and welcoming three-star hotel which is open all year round, overlooking Lake Trasimeno and located just 900 metres from the historic centre of Passignano, in the province of Perugia.